Don Tomas S.E. 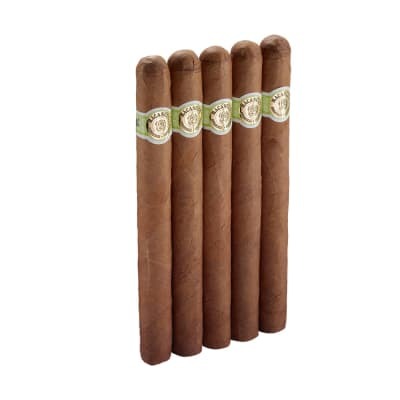 Connecticut 100 cigars are Churchill-size vitolas sought for their rich, medium-bodied flavor, nutty character, and silky U.S. Connecticut Shade wrappers grown and cured exclusively for this series. 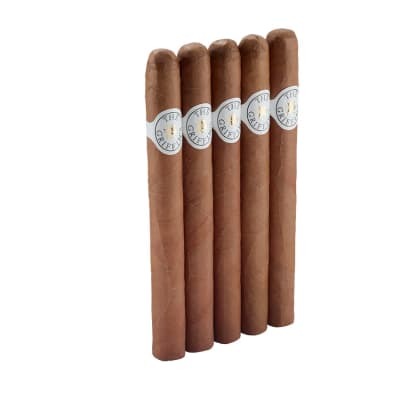 A very well-made and satisfying cigar that would be well at-home in your humidor. Don Tomás Special Edition Connecticut #100 cigars have a creamy, well-made blend of choice longfiller tobaccos from the DR, Mexico & Nicaragua. 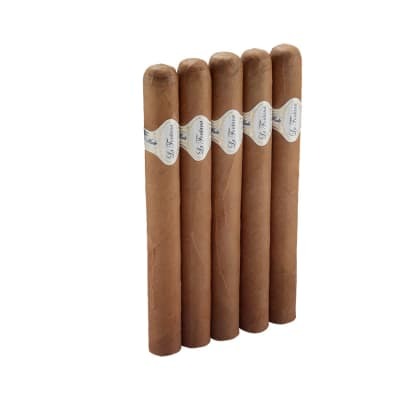 Rolled in aromatic U.S. Connecticut Shade wrappers, you can count on these satisfying and affordable Churchill cigars for enjoying daily. Try 5 now! This was the first cigar I ever tried back in the 80 s as a newbie smoker and I loved them my then Girlfriend loved them yup we started cigars together and they always were a nice light well made even burn and great flavor. Of course back then I was buying them for like 2 bucks a stick lol. For years my Vegas cigar has been a Montecristo Churchill. By cost I would have expected it to be a much better cigar. Not so. I would muy this over a Montecristo any day of the week. I like the hell out of this puppy. This is the best cigar for the money that I can find. The flavor of this cigar is smoothe and my wife likes the aroma. I keep coming back to this great cigar. This is a fantastic smoke. 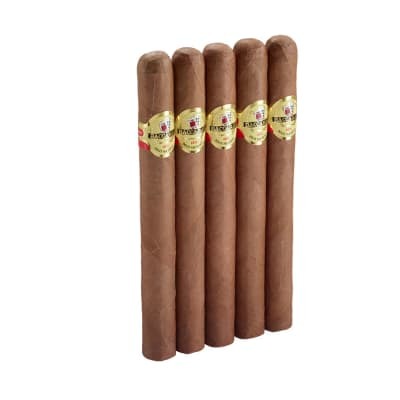 The construction of this cigar is excellent and it delivers consistant, mild to medium bodied flavors of spice and coffee. Perfect for those early afternoons when a heavier smoke is too much. I am on my third box and haven't had a bad one.